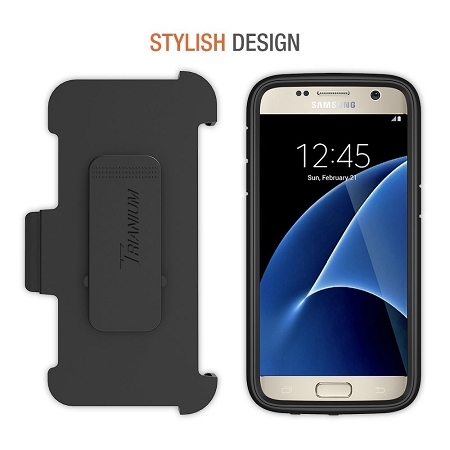 TOTAL PROTECTION - Dual-layered casing featuring a shock-absorbing internal padding, plus side, screen, and corner protection. 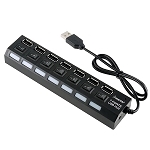 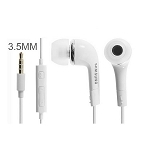 Compatible with Samsung Galaxy S7 2016. 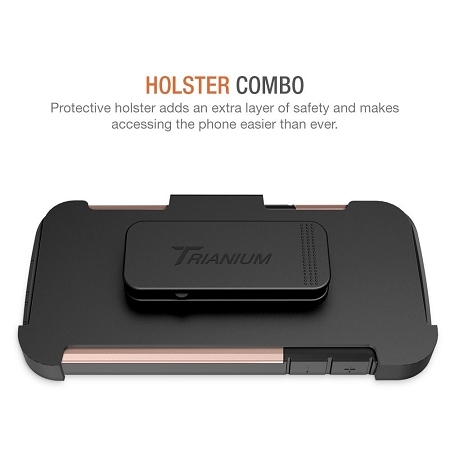 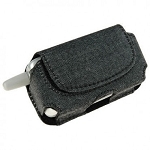 HOLSTER With SWIVEL - The durable holster offers a safe and secure place to keep your device while on move. 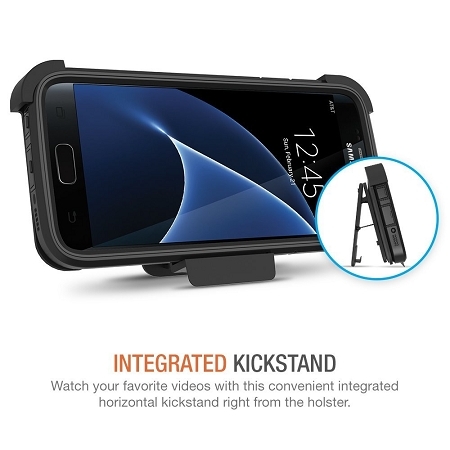 With the included kickstand belt clip built right on the frame offers easy carrying convenience. 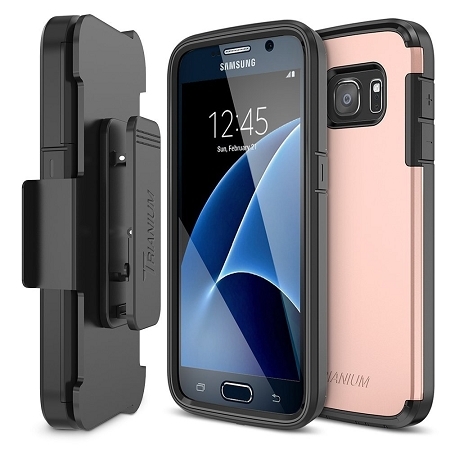 MAXIMUM PROTECTION - Flexible TPU Bumper + Hard Polycarbonate Back Plate; a patterned rubberized interior for shock absorbance and an exterior polycarbonate removable spine for tough drops, scratches and bumps.